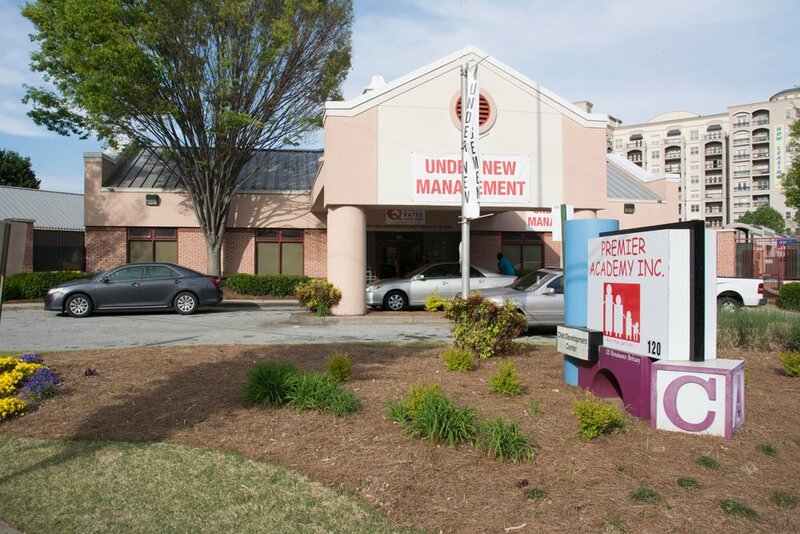 Since 1971, Premier Academy, Inc. (formerly Bedford Pine Child & Family Resources Center) has provided affordable, high-quality early learning and childcare services to over 20,000 children in metro Atlanta. 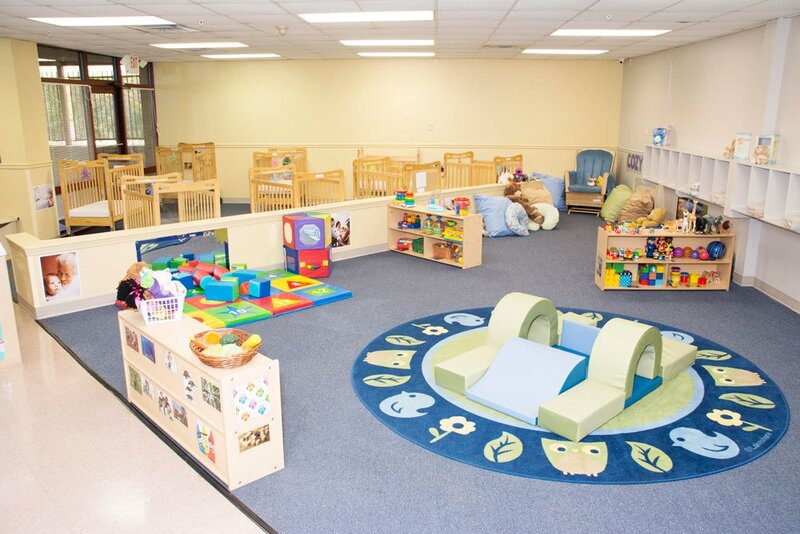 Today we operate two NAEYC-accredited and Quality Rated (level 3) child development centers, Minnie Howell and Angier Avenue, to meet the educational, developmental and childcare needs of more than 500 children and their families each year. 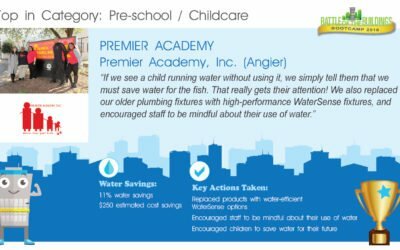 Premier Academy is unquestionably a Center of Excellence, delivering the highest standards of childcare through a strong team of knowledgeable and effective administrators; highly-trained and credentialed teachers and staff; engaged parents and family members; an active group of business, civic and educational leaders who serve as Board of Directors; and a vast network of collaborative partners. 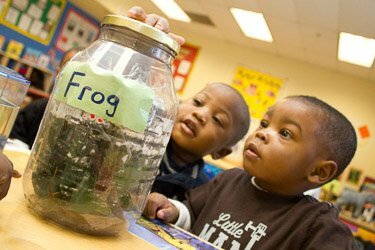 Our goal is simple, to ensure all children who enroll in our program are developmentally on-track and prepared for success in kindergarten. 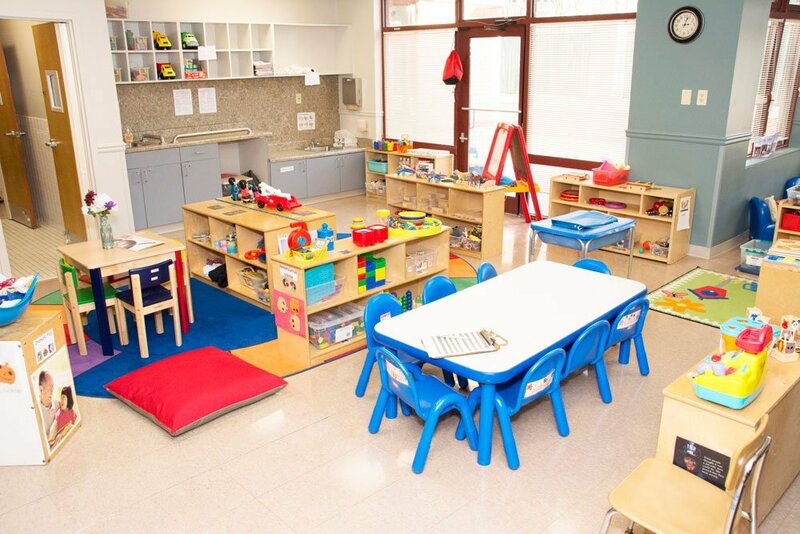 Our mission is to provide a quality education program that fosters the development of preschool age children through planned learning environments, which aim to enhance their physical, social, emotional, and intellectual development. 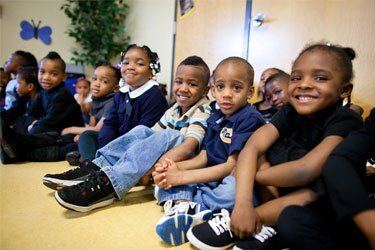 Research shows that parental involvement is a strong determining factor in the learning outcomes for children. 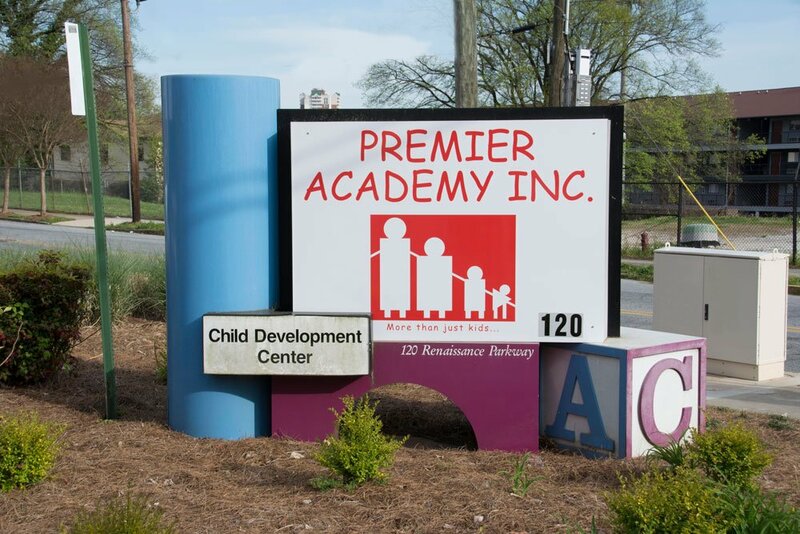 Premier Academy proudly celebrates and promotes the continued participation and engagement of our parents in our centers. As a result of a parental grass roots movement in May 1973, we recognize the role parents have played since our inception. 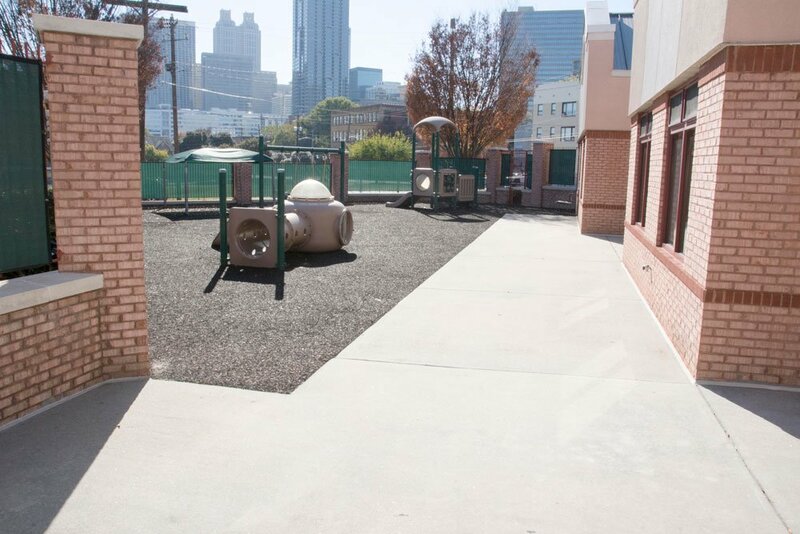 It was our parents that organized as a demonstration project in the City of Atlanta to seek support for the continued operation of the Bedford Pine childcare facility. 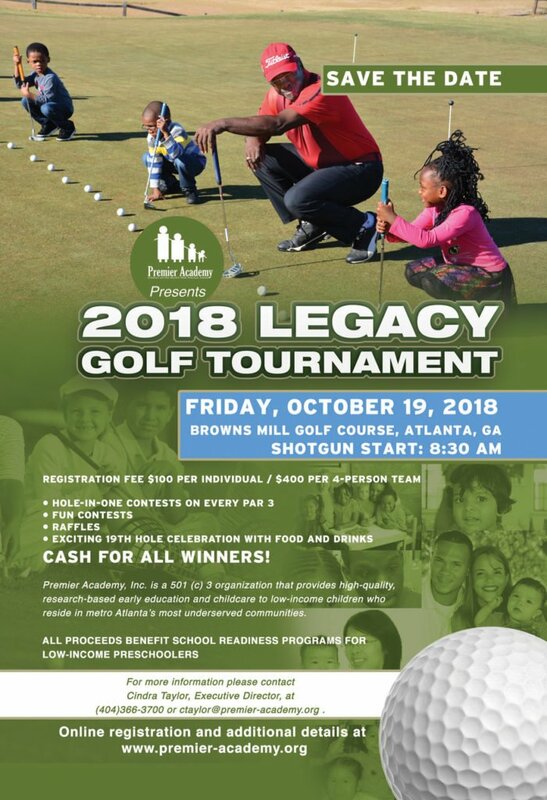 This rich legacy of parental involvement continues today as we continue to work together to ensure positive academic, social, and developmental outcomes are achieved for our children. 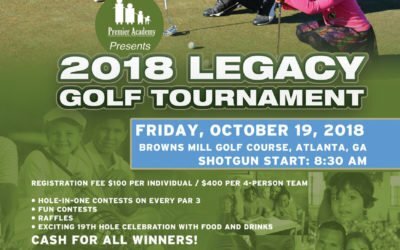 Premier Academy celebrates a generous $500,000 award from The Goizueta Foundation to support need-based scholarships for families experiencing acute temporary financial hardships and for expansion of our CAMP school-based mental and behavioral health program. 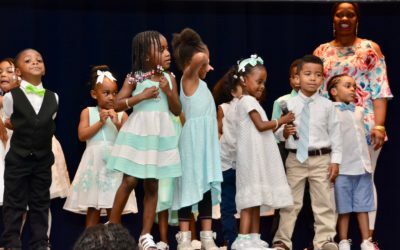 We excited to partner with The Goizueta Foundation to ensure all children who attend Premier Academy receive the necessary supports to succeed in life and in school.